Finished glass fabrics for printed boards are manufactured with advanced technologies and modern equipment. They are especially designed for printed boards. 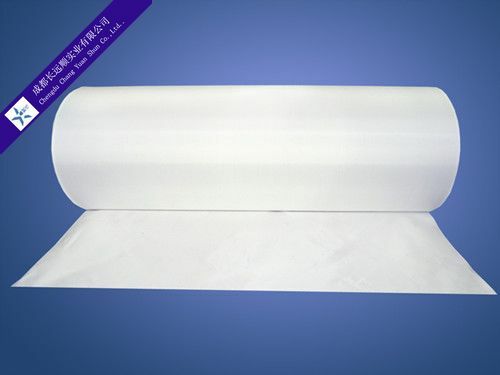 It has excellent properties of electrical insulation and processing. 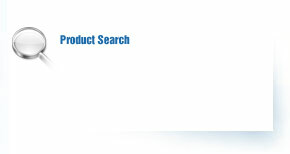 They are the necessary basic materials for electronic industry such as computers and communication equipments. 2. Excellent wet out with resin. 3. Excellent electrical insulating property. 4. Very few appearance defects.